Sited on a generous allotment with established gardens and ready to move in and enjoy. The home offers three bedrooms, all of generous proportions. Bedroom 1 has a built-in wardrobe and ceiling fan, bedroom 2 has a built-in robe. A generous entrance way with floor to ceiling timber shelves makes a stylish statement as we walk through the front door. A good size lounge is adjacent complete with gas heater and air conditioner, large windows allow natural light to flow through. An eat-in kitchen has a servery bar direct into the lounge, creating an open plan feeling. Timber cabinetry and modern appliances are highlighted by a neutral colour scheme, with a skylight above allowing extra light through. 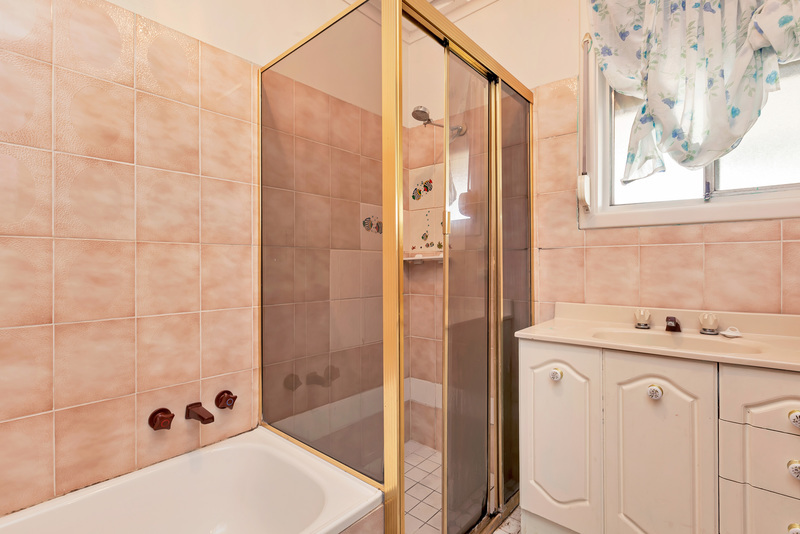 A bathroom with separate shower and bath, along with a separate toilet and walk-through laundry with external access, complete the interior. 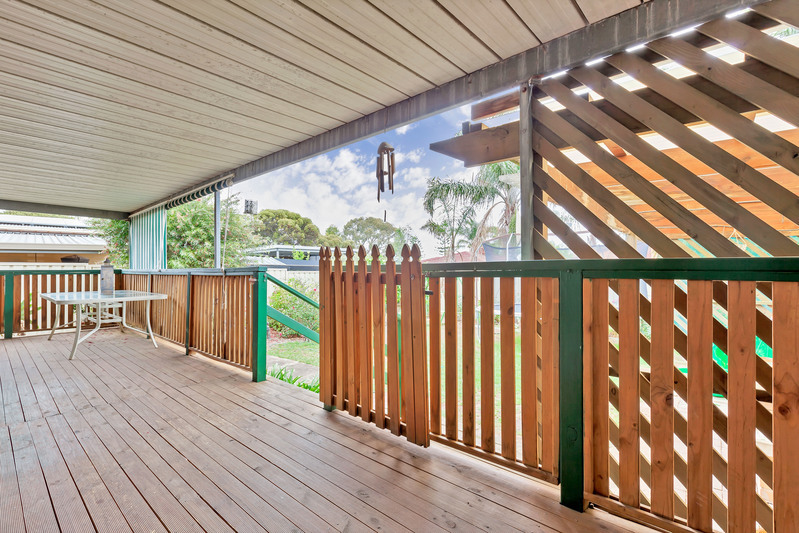 A near full width raised deck with verandah over provides a great place to entertain outdoors. Keep an eye on the kids playing in the back yard from the elevated position. 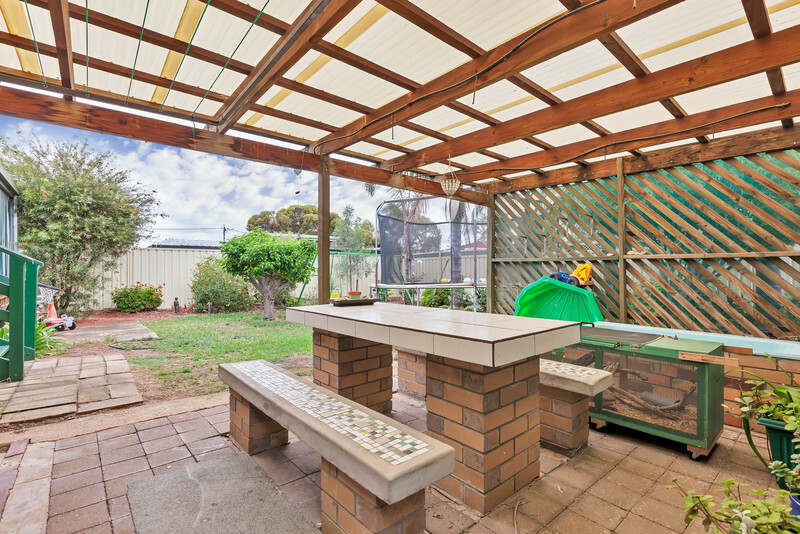 A shade pergola with built-in table and bench seats adds another outdoor option. 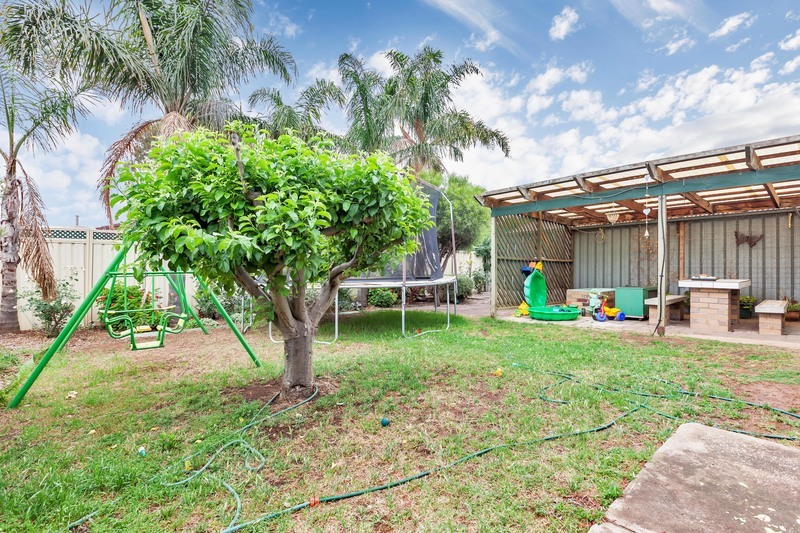 A double carport with auto roller door and a double garage provide secure off street parking for up to four vehicles, plus there is room for another vehicle to park in the driveway. Outdoor storage is taken care of with two tool sheds. 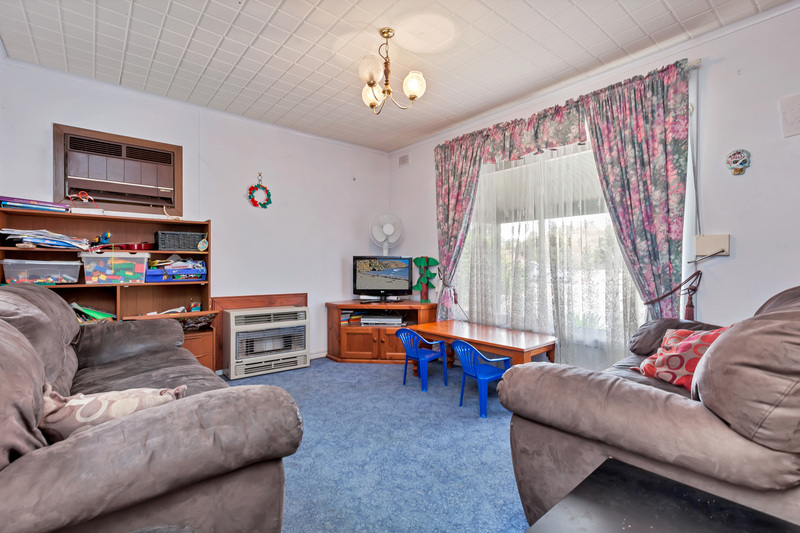 Perfectly located amongst the plentiful parks and gardens of Ingle Farm with public transport only a short stroll away on Nelson Road. There is a heap of quality schools in the area including Ingle Farm Primary, Para Vista Primary, Valley View Secondary, East Para Primary and Modbury West School. Ingle Farm Shopping Centre is easily reachable in the local area and offers a quality shopping experience. 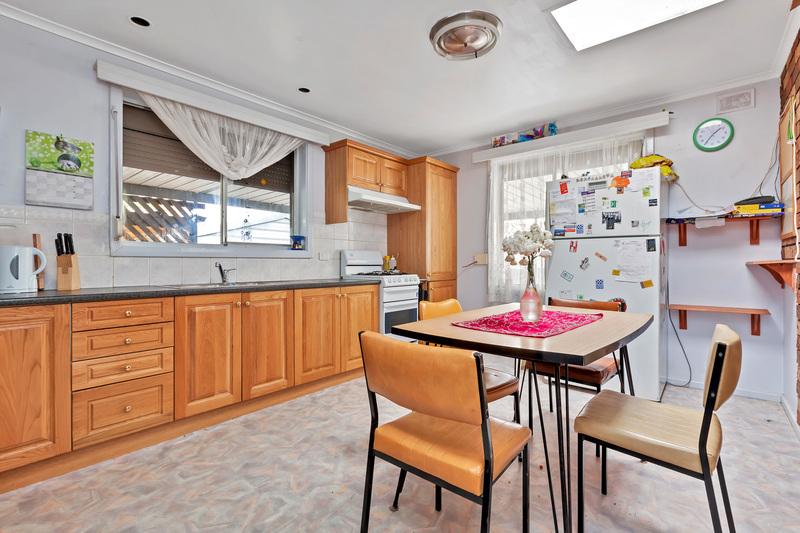 Be sure to inspect this affordable family home at your earliest convenience.